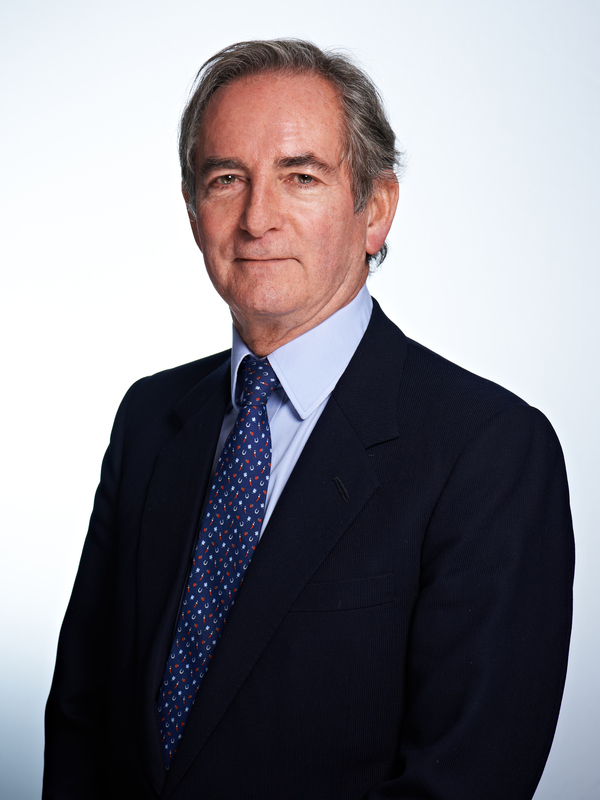 Christopher is Chairman (Independent Non-Executive) of Wren Investment Office. Christopher has had a twenty five year career in investment banking in London and New York with Kleinwort Benson, Dillon Read and Baring Brothers. In 2000, he became a founding partner in Hawkpoint Partners, which purchased the investment banking business of NatWest and became one of the leading independent corporate finance advisers in Europe before being sold to Collins Stewart in 2006. Christopher has served on the boards of, or chaired, several public and private equity owned companies, including Berendsen plc, a leading European textile rental and washrooms services business, W.S. Atkins plc and Scott Wilson plc, both international engineering consultancies, and Quayle Munro Limited, a specialist M & A boutique listed on AIM. Christopher is currently Chairman of Cambian Group plc and PHS Group Limited. He also serves as a Trustee of the Archdiocese of Westminster. Christopher served with the British Army for seven years after graduating, achieving the rank of Major.